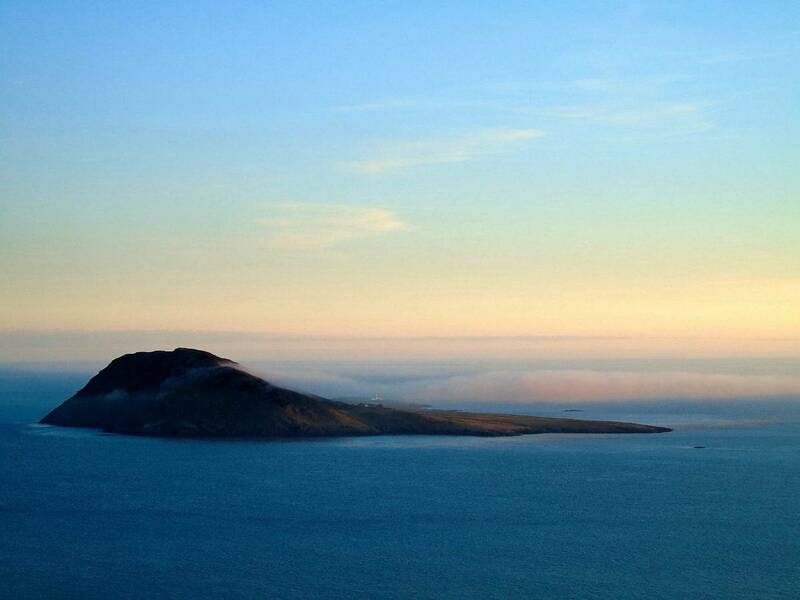 Fancy sharing a 1.6 x 1 km island with thousands of birds, seals, dolphins and porpoises? A “once-in-a-lifetime” job opportunity has opened up for a pair of daring castaways – to live off-the-grid on a remote island for £25,000 per year. 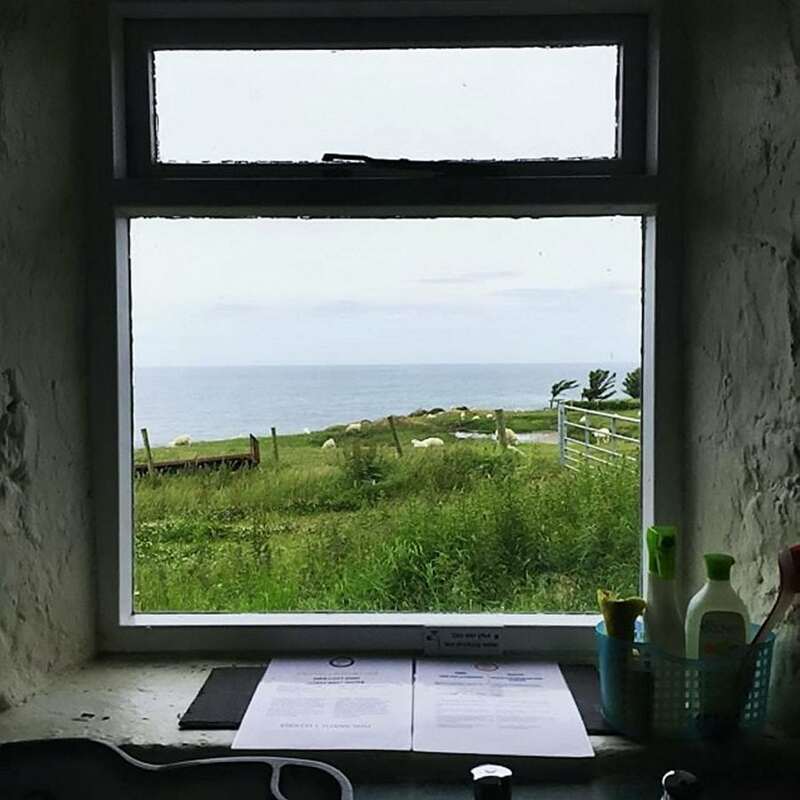 Two new wardens are needed to manage Bardsey Island (Ynys Enlli) off the Llŷn Peninsula in north Wales and maintain its 10 rented properties. The island is designated a Site of Special Scientific Interest for its flora and fauna. About 25-30 grey seal pups are born there each autumn. About thirty species of bird regularly nest on the island, including ravens, little owls, oystercatchers and the rare chough. Hundreds of seabirds, including razorbills, guillemots, fulmars and kittiwakes, spend the summer nesting on the island’s eastern cliffs, safe from mainland predators such as rats or foxes. 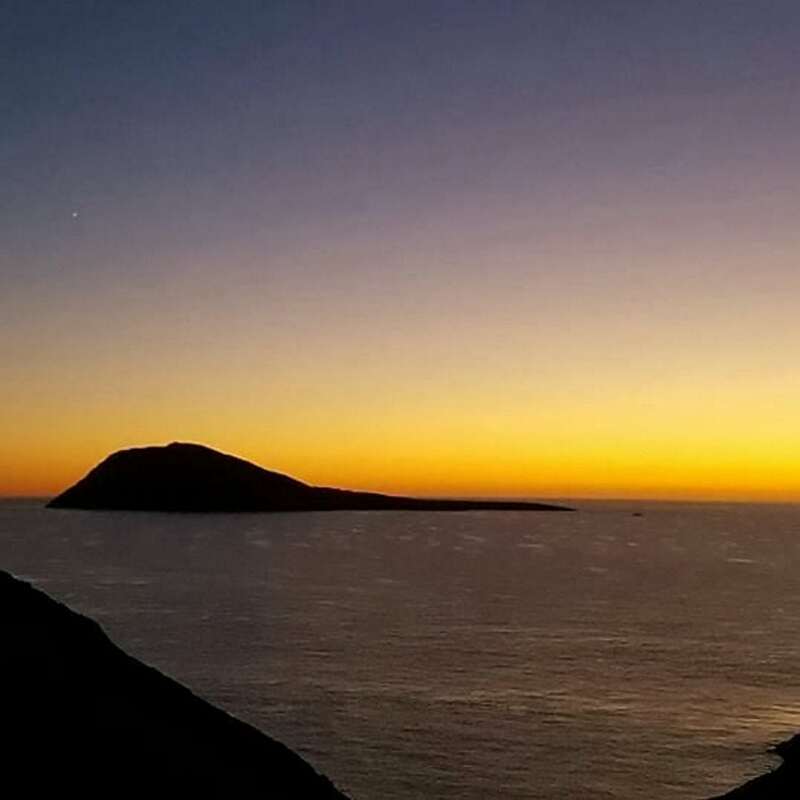 On a dark moonless night an eerie cackling can be heard across the island as 16,000 pairs of Manx shearwaters come ashore each year, under cover of darkness, to nest on Bardsey Island. Thousands more birds pass through each year on their way to their breeding or wintering grounds. Chiffchaffs, goldcrests and wheatears are usually the first to pass through, followed by sedge warblers and willow warblers, whitethroats and spotted flycatchers. The vacancies are for a warden (£16,500) and an assistant warden (£8,000 a year), with a two-bedroom home and utility bills included. Described as “incredibly challenging”, the roles also involve managing the nature reserve’s abundance of sea birds and seals. They will also recruit and manage the many volunteers who help out every year, as well as be an active part of the isolated community. The ability to speak Welsh is essential. The position has opened up as current warden Siân Stacey steps down from the dream job after three years. 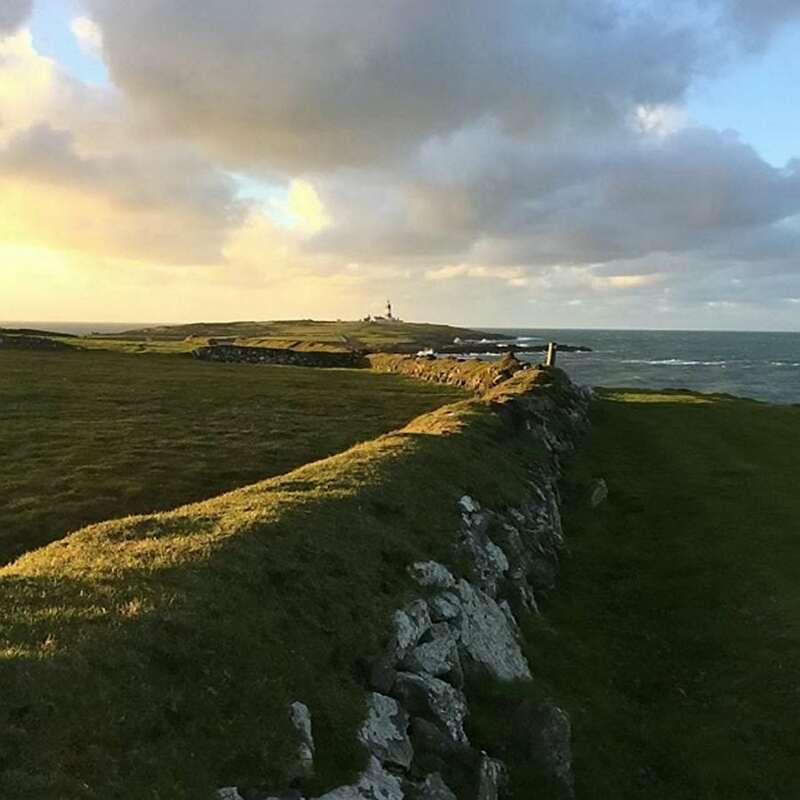 Rod Gritten, Chair of Bardsey Island Trust, said: “We are sad that our current manager, Siân Stacey, is leaving us after three years in the post. “She has provided Enlli with the enthusiasm and hard work that this type of post needs. The vacancy rarely opens up and last time it was advertised it attracted more than 300 applicants from around the world. 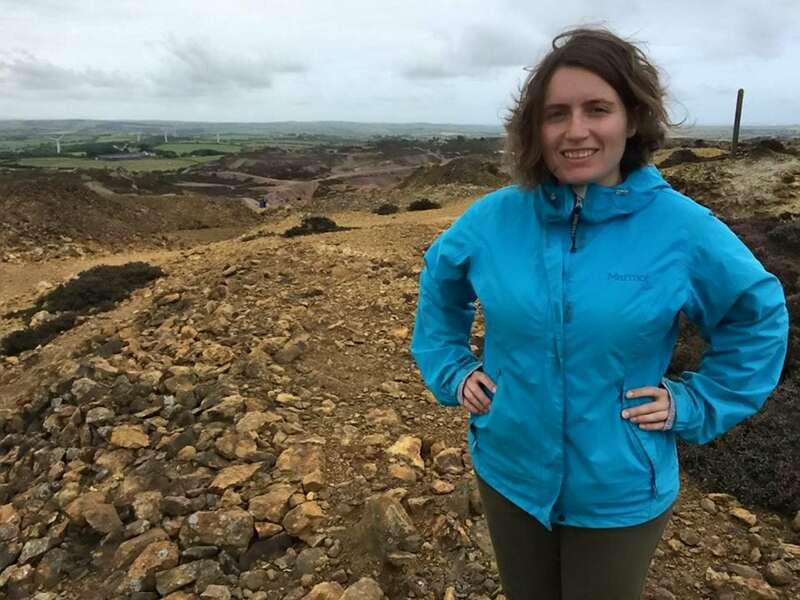 Siân added: “This job can be incredibly challenging, and requires a lot of determination and passion, but it is the most rewarding work I’ve ever done. “It’s been great to be part of the island community, working with the help of volunteers to ensure Enlli remains the unique place it is whilst improving the experience for guests and visitors. Details can be found on the Trust’s website at www.enlli.org.